The law firm of the Hoover Law Group P.L.L.C. 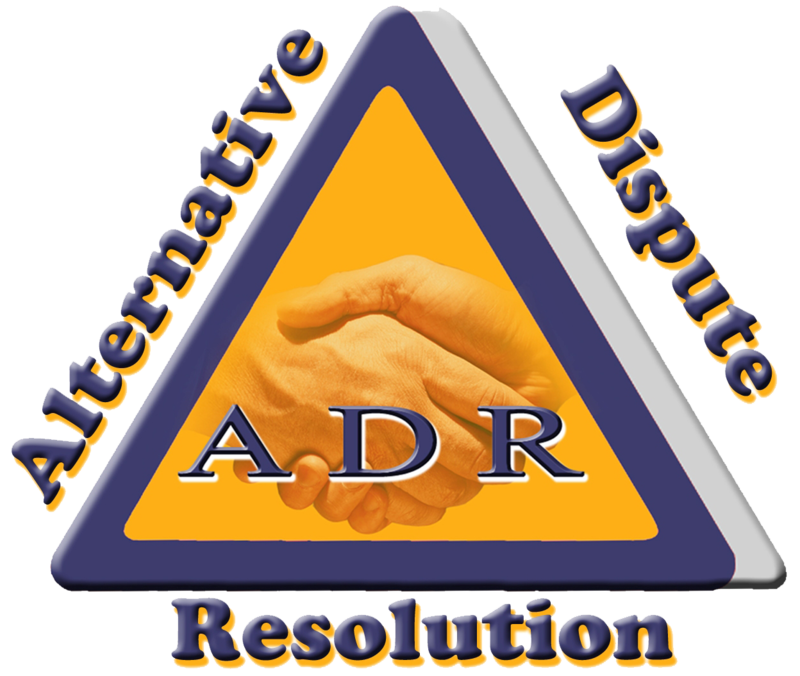 has been involved in alternative dispute resolutions since the inception of the firm. In 2002, Mr. Hoover was included to the list for King County Washington as an arbitrator. In 2006, Mr. Hoover was certified as a mediator in King County by the King County Dispute Resolution Center. In 2007 Mr. Hoover was included in Multnomah County and Clackamas County Oregon as an arbitrator. As a successful arbitrator and mediator, Mr. Hoover can assist any person or entity resolve their dispute with the most honest and straightforward advice to avoid further litigation of the matter.